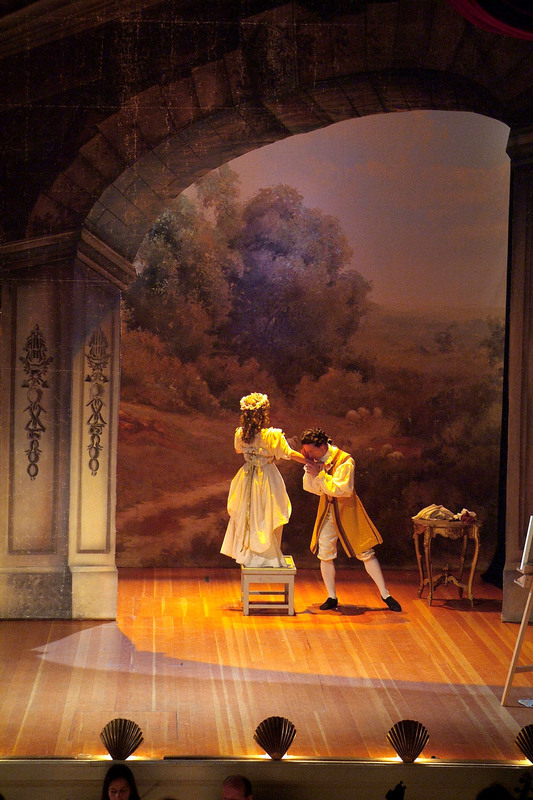 Off the Shelf Opera… | The New York Baroque Dance Co. The following opera-ballet productions are available for rental. Please contact us to discuss your needs. We have full scores, staging and choreography on our shelf waiting to come to your theater. If you need the fully staged and costumed production with singers, dancers and orchestra, we can help you. If you have the orchestra we can provide the rest of the production. Or, if you have the dancers and you need the music component, we can work with you. In some circumstances we can also rent a backdrop and costumes for the production. James Richman and Catherine Turocy can also act as consultants for your opera-ballet productions and give lectures, master classes and workshops related to these works. The following ballets are available for rental to ballet schools, colleges and professional dance companies. Add variety to your season by including a ballet from the 18th century. Please contact us and we would be happy to work within your budget and schedule.